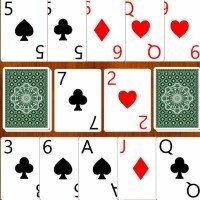 Card GamesSolitaire GamesYahoo! 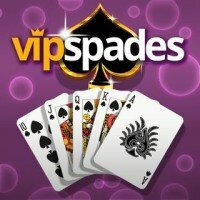 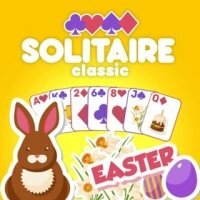 GamesMore games like Solitaire Legend? 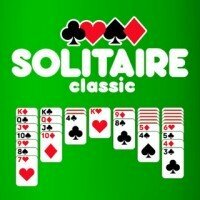 More games like Solitaire Legend?